– Engage in Action-RPG-style gameplay, but in an MMO world. – Team up online with your friends, or play solo. – Randomly generated environments are different every time you play. 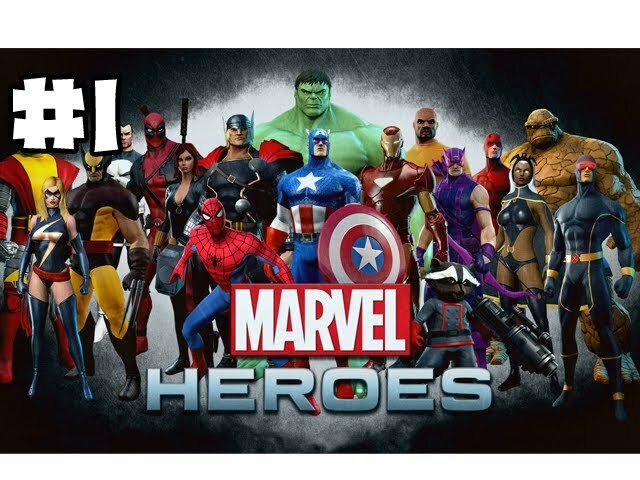 – Collect and play as your favorite Marvel Super Heroes including Iron Man, Thor, Black Widow, Captain America, Star-Lord, Wolverine, Hulk, Storm, Dr. Strange, and many others. – Choose from a list of fan favorites from the Avengers, X-Men, Guardians of the Galaxy, Fantastic Four, and every corner of the Marvel Universe. – Build your character using a library of spectacular powers appropriate to your hero. – Play through hours of story content, or try out many of our other numerous game modes such as X-Defense, Holo-Sim, and more! 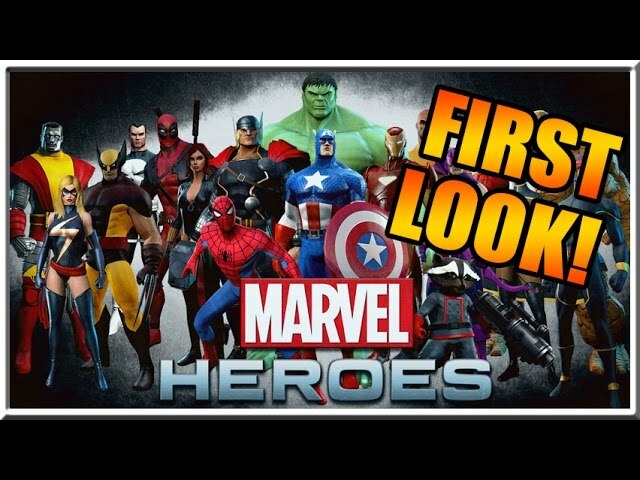 – Marvel Heroes 2015 features the first ever raid in an Action-RPG, gather friends and take on Surtur! – Customize your character with a library of costumes from Marvel’s rich history. – Summon other heroes to fight along side you with Team-Ups, such as Falcon, Firestar, Drax, Gamora, and Groot. – Discover an endless variety of gear to increase your hero’s power. – Explore the Marvel Universe in a story crafted by comic book super-scribe Brian Michael Bendis. – Visit famous locations from the Marvel Universe, from Avengers Tower to Mutant Town to the Savage Land. 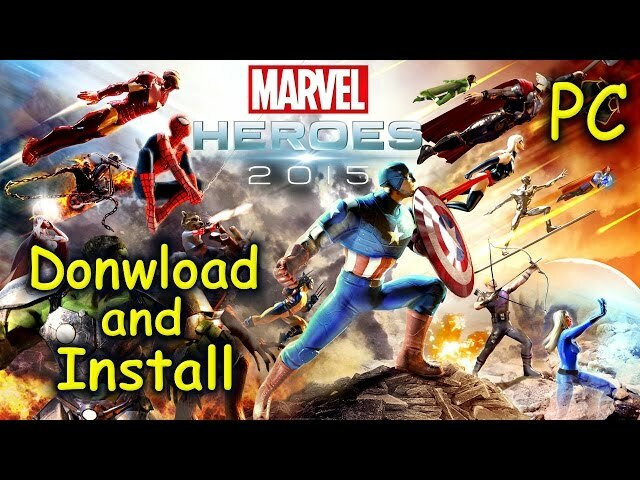 – Smash through hordes of iconic Marvel enemies, such as the dreaded Purifiers and the legions of HYDRA. – Face off against dozens of super-villains.